Manhattan! When you get locked out at the worst possible time, it’s important to know someone is close by. 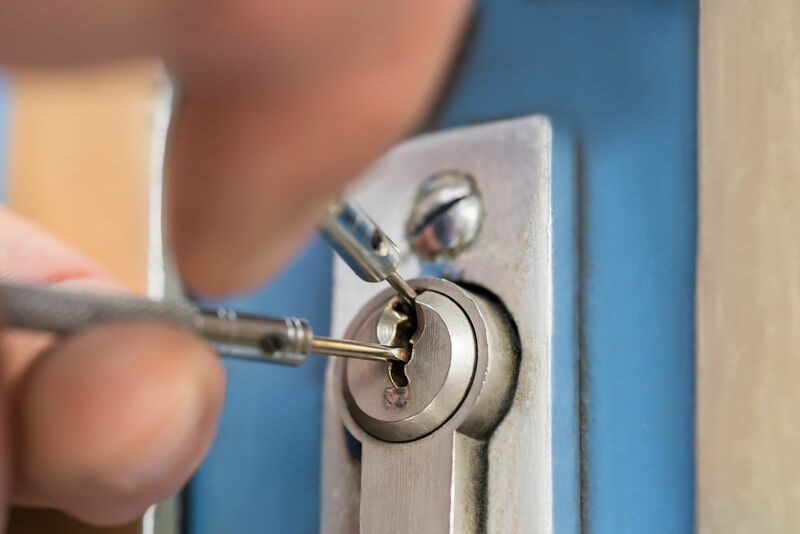 As frustrating as this situation may be, when that occurs make sure you give Purple Locksmith a call to guarantee an efficient and effective solution. Anytime, anywhere, 24/7, our dispatchers ensure we come to you when you need us most. 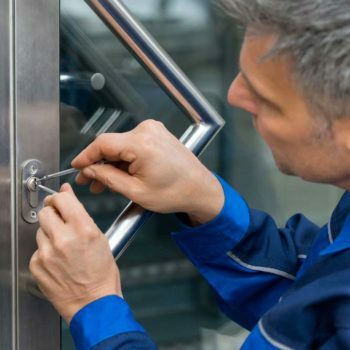 Servicing the Upper West Side, Manhatttan, and Greater NYC area with locksmith technicians that are committed to providing the highest quality service available. Our customers know that when you need a locksmith for your home, office, or car, you need someone you can trust and with experience. 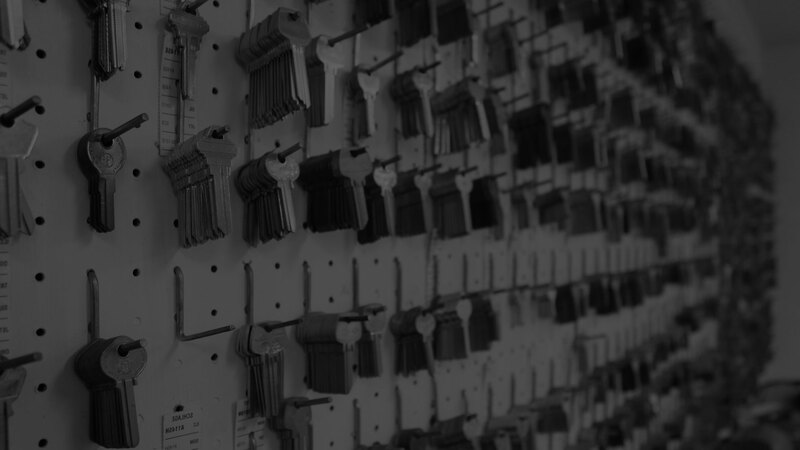 With over 25 years of experience, you can feel confident when turning to Purple Locksmith. 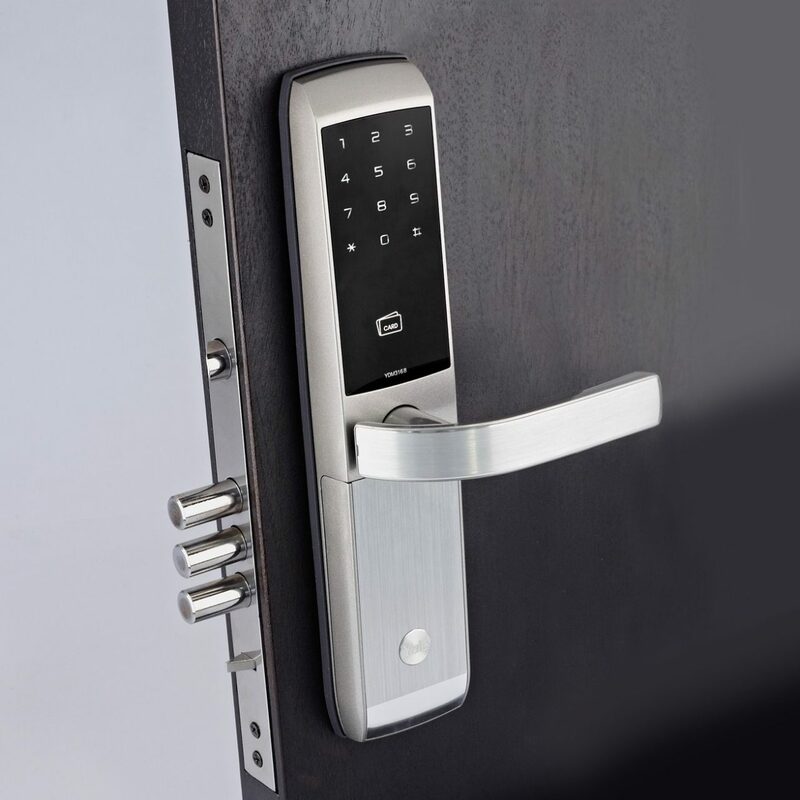 We believe that your home should be where you feel the most secure, and Purple Locksmith can help! 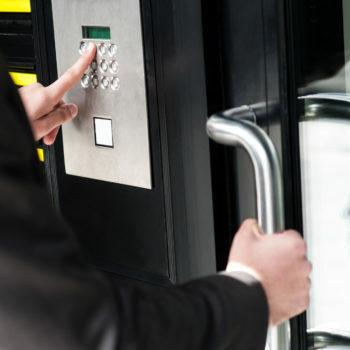 Our skills range from re-keying the locks to installing an entirely new security system. 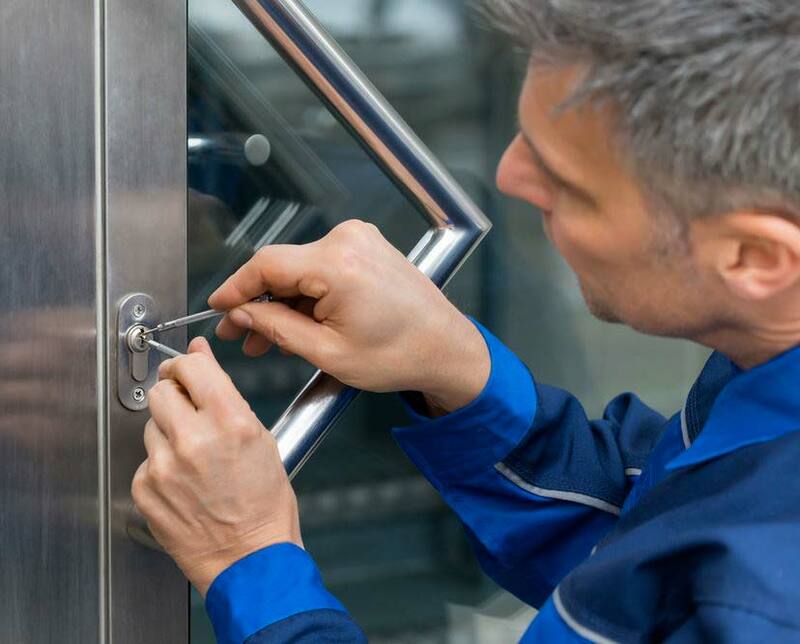 Whether you need a West Side locksmith or a Manhattan locksmith, our NYC technicians will be standing by 24 hours a day, 7 days a week, ready to assist you. If you are ever locked out of your car or office, and it’s an emergency, don’t panic. 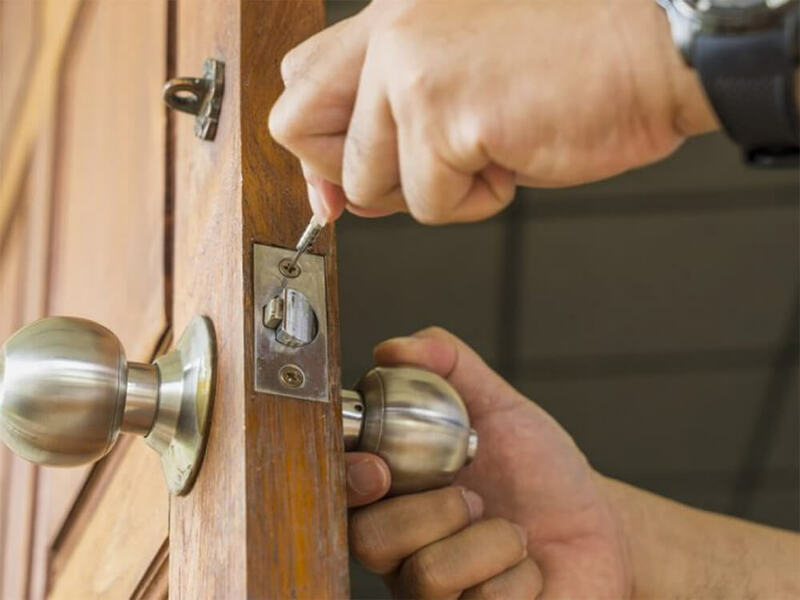 Our fast emergency locksmith technicians travel the Inland Empire and other physical location between 6am – 11pm, everyday, to ensure a rapid response. There are times when you just can’t trust the previous tenant to be responsible, or even civil. Evicted tenants are often angry and vindictive, even when evicted for good reason. 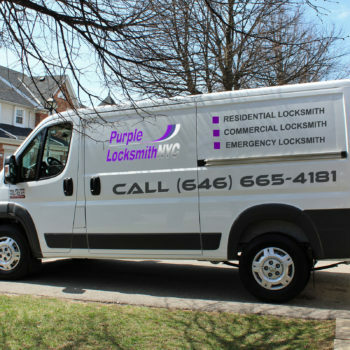 You can count on Purple Locksmith NYC to secure your property. When you face the “I’ve lost my keys, what do I do?” dilemma, the first thing to remember is not to panic. Purple Locksmith is here to assist you in times of desperation. We’ll even come to your location and cut new keys for you. 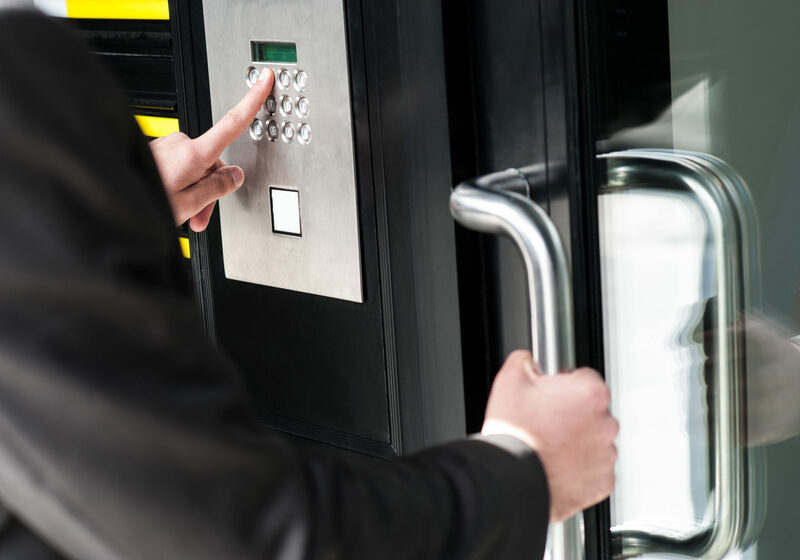 No need to buy new locks every time you terminate employees or an agreement with a tenant. No need to spend money on all new hardware. 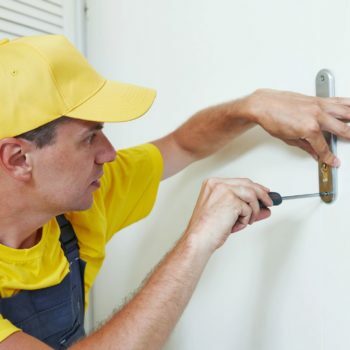 Our emergency locksmiths have years of experience and can re-key locks quickly. Lock picking is a specific art of being able to manipulate the components of your main door without the use of the keys. 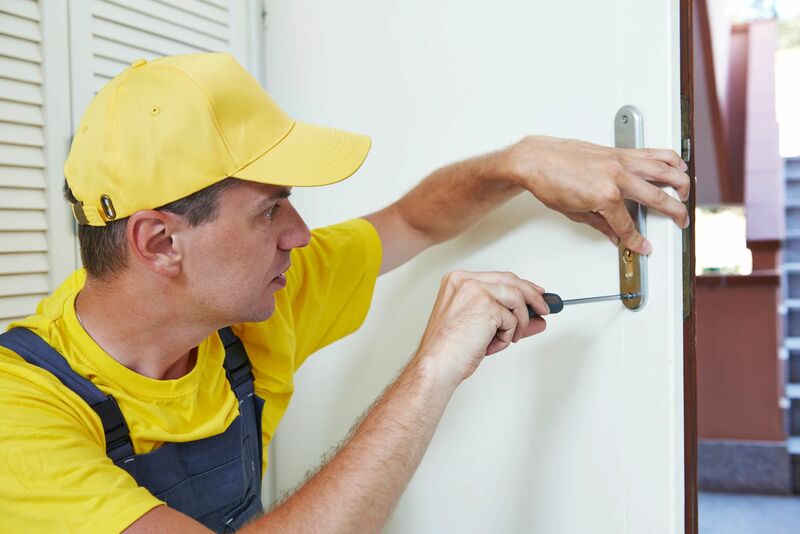 A professionally trained locksmith can make use of a variety of methods to get access to your home or business. 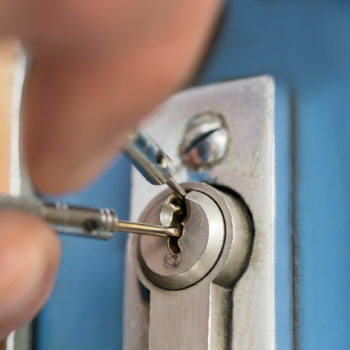 Let us show you why our Mobile Locksmith Service has been trusted for over 25 years. 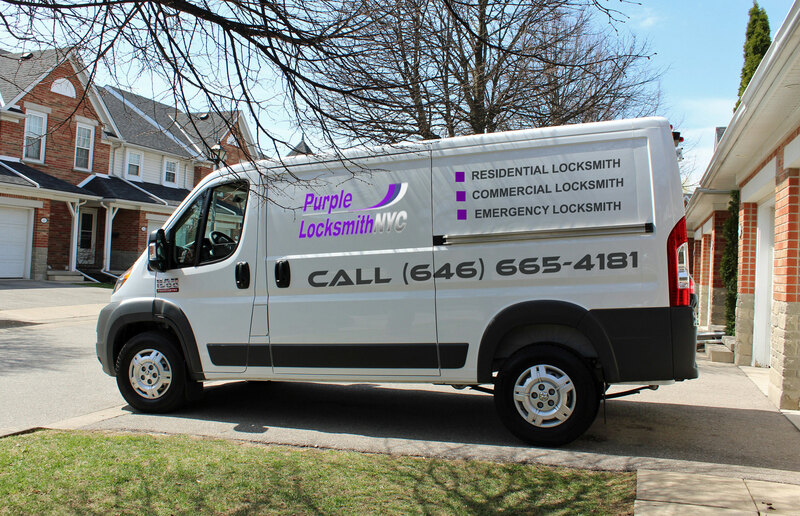 There are many reasons you might need your locks repaired or replaced, at a moments notice, so call the professionals at Purple Locksmith NYC.